Agave Cactus Blossom – The lovely aroma of the Agave cactus blossom along with the green fruity character of the cactus combined with various floral notes including freesia & hyacinth followed by a warm woody musky amber complex. 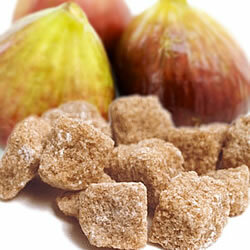 Brown Sugar & Fig – Caramelized brown sugar paired with ripened figs, smooth coconut, and a touch of amber. 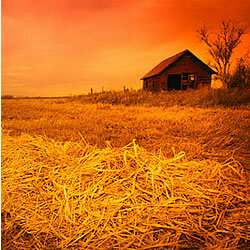 Enticing, cozy, and warm. Ceylon Harvest – A strong cheery aroma with a base of complex and fragrant Ceylon cinnamon, delicious dried fruit notes & a buttery pumpkin background. This most prized variety of Ceylon cinnamon harvested in the “Silver Sand” coastal belt of the Negombo region of Sri Lanka owes its distinctive sweet & spicy perfume to the Silver Sand’s perfect mix of tropical sun, soil and rain. 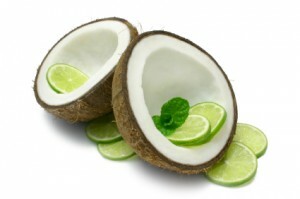 Coconut Lime Verbena – Citrus bouquet with a soft floral undertone on a background of coconut, musk, & sandalwood. 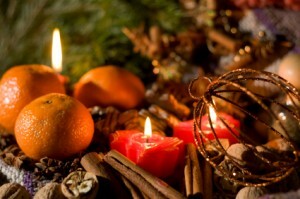 Colorado Christmas – Cinnamon, nutmeg, ginger & clove blended with vanilla beans & fresh oranges. Colorado Sunrise – Creamy vanilla with a bouquet of orange blossoms & fresh oranges on a background of cinnamon, nutmeg, ginger, and silky musk. 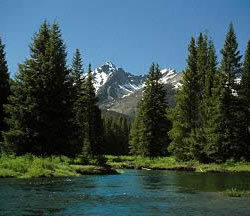 Colorado Wilderness – Woody, green pine fragrance with balsam fir needles and a touch of eucalyptus. 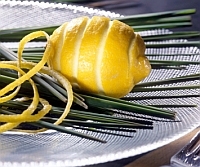 The wonderful aroma of fresh cut pine boughs! 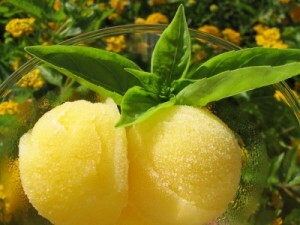 Cool Citrus Basil – A refreshing blend of basil blooms, spicy basil & sweet citrus. Creamy Nutmeg – A succulent fragrance with creamy vanilla, sweet & delicate Spanish Marcona almonds and a spicy accord of Madagascan Nutmeg & clove. 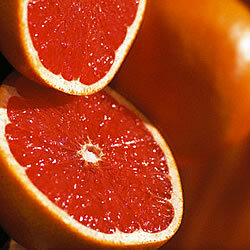 Essential Grapefruit – Powerful, fruity grapefruit and kumquat combination with a fresh linen background. 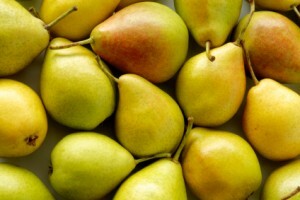 Fresh Vanilla Pear – Sweet, Juicy, ripe pears at the peak of their season on a rich, creamy vanilla background. 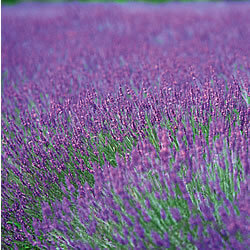 Lavender Fields – Herbal, earthy lavender. 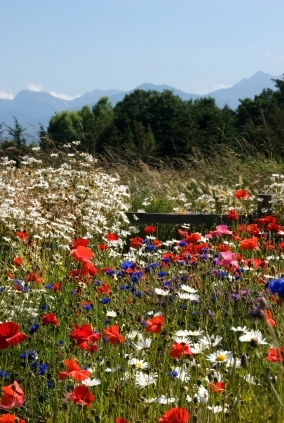 The aroma of a lavender blossom just picked. 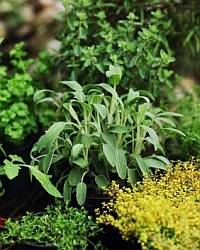 Lemongrass & Sage – A slightly green citrus and sage bouquet with lemon & orange notes. 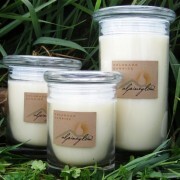 Tuscan Garden- This deliciously herbaceous aroma cleverly combines olive leaf & rosemary with woody notes of sandalwood. 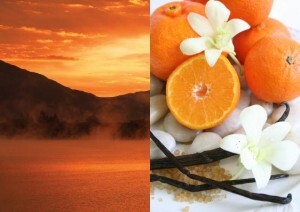 Sicilian white grape blossom tops off this earthy fragrance reminiscent of a flourishing villa garden. 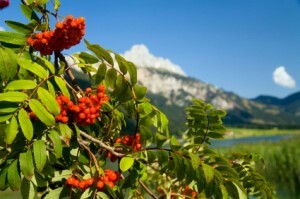 Mountain Berry – Tart and pungent. The strong scent of almonds floating in a wild berry compostion of raspberries, cranberries & mulberries. 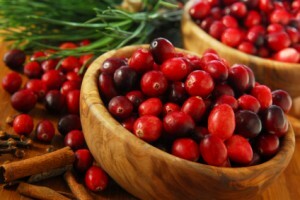 Spiced Cranberry – Fruity notes of cranberry, orange & raspberry on a light vanilla background enhanced with cinnamon & clove. 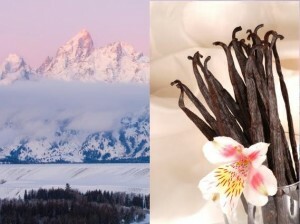 Vanilla Peaks– Creamy vanilla, vanilla blossoms, & crushed vanilla beans, enhanced by hints of ginger roots & allspice on a silky musk background. 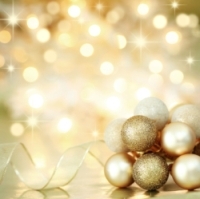 White Christmas – Creamy Vanilla, vanilla blossoms, & crushed vanilla beans with cinnamon enhanced by hints of ginger roots & allspice on a silky musk background. Wildflower Meadow – A sweet soft floral aroma of blooming flowers and herbs, reminiscent of a spring meadow.